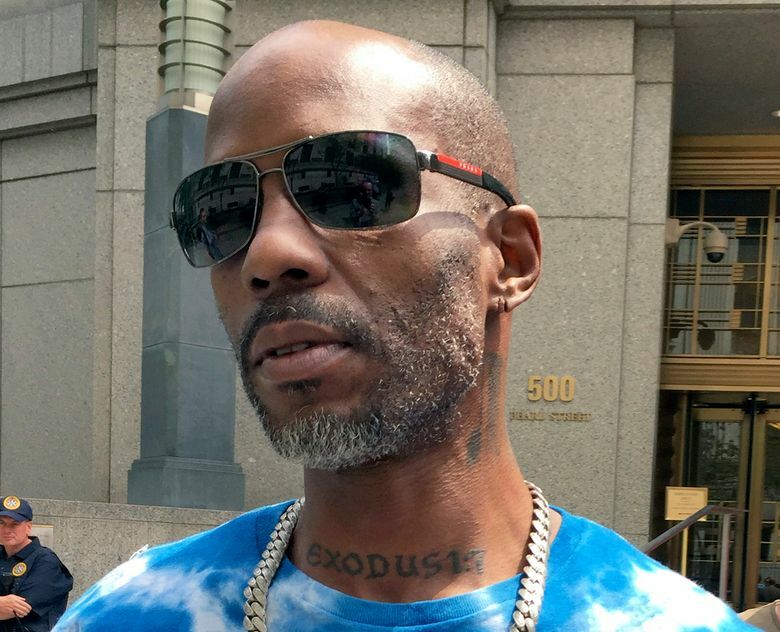 NEW YORK (AP) — DMX is counting on a little rap to help him beat the rap at his tax evasion sentencing. “It was a salvation of sort to shut out the noise,” Richman said. The lawyer sent the judge lyrics to “Slippin'” and “The Convo,” among other compositions.